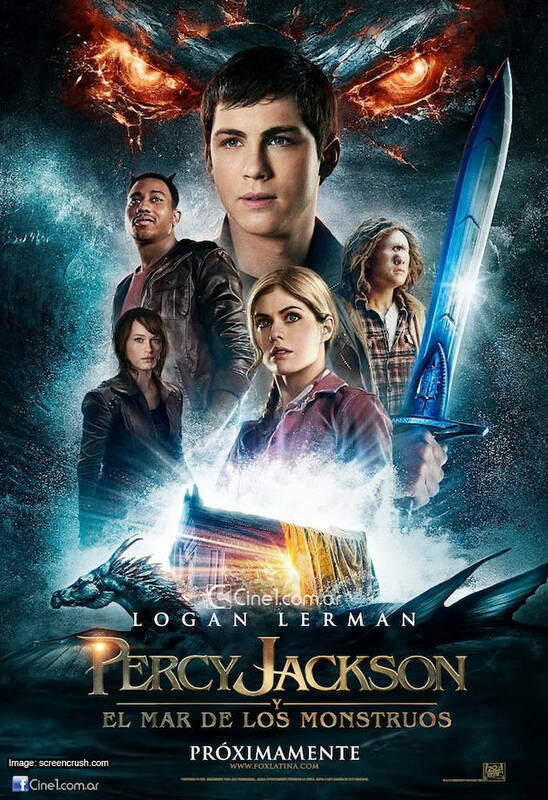 The elusive movie poster of Percy Jackson: Sea of Monsters has finally surfaced online. But for whatever reason we still cannot have the American or English edition. No matter. This international poster, featuring Logan Lerman, Alexandra Daddario, Brandon T. Jackson, Douglas Smith and Leven Rambin, is surely an eyeful of delight for those who have been waiting for it -- and that includes me, of course. Check out this new poster of Percy Jackson: Sea of Monsters. Catch Percy Jackson: Sea of Monsters on theaters on August 7, 2013.